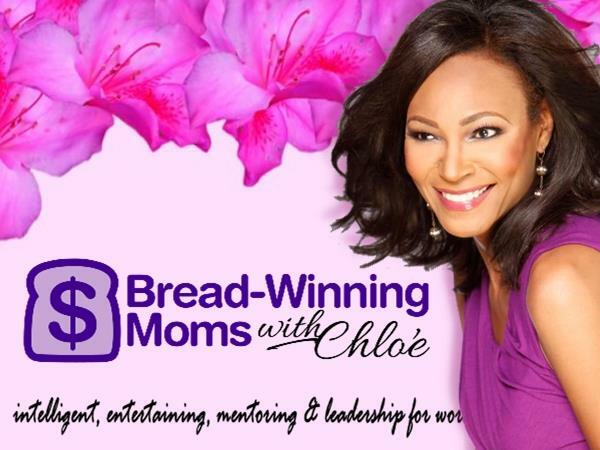 It's Chloe's Book & Champagne Day With Authors Sonia Booker and C. C. Champagne! If you liked this show, you should follow The Chloe Show. Let's pop the cork of our best bubbly today because we're authentically celebrating two phenomenal women authors on Bread-Winning Moms With Chloé today. 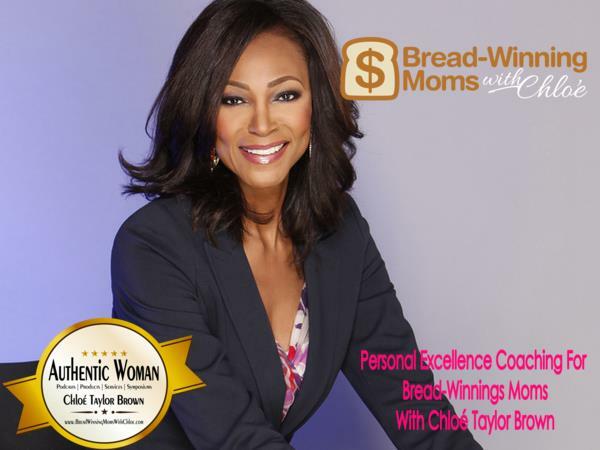 Get ready to be inspired, informed, encouraged and empowered. 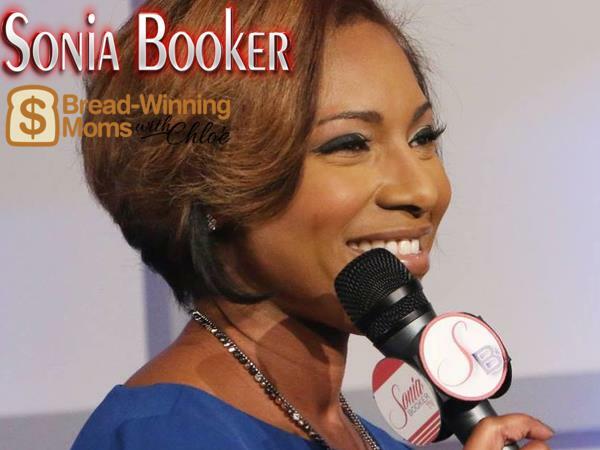 First, we're connecting with Sonia Booker, thought leader, real estate investor and best-selling author of Real Estate & Wealth: Investing in the American Dream. 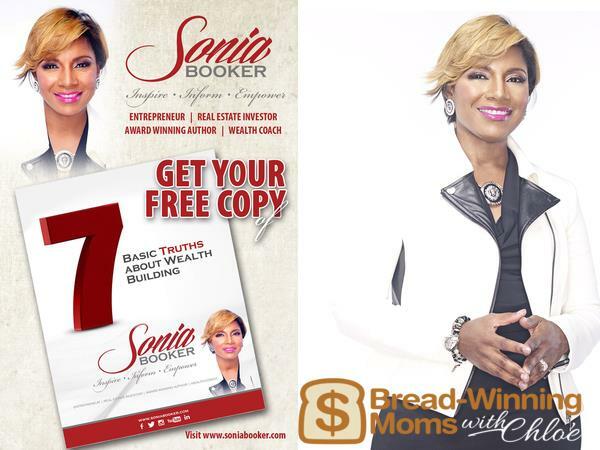 Sonia is the entrepreneur who has taught thousands to start building wealth one-dollar at a time! C.C. Champagne knows how to keep a promise. 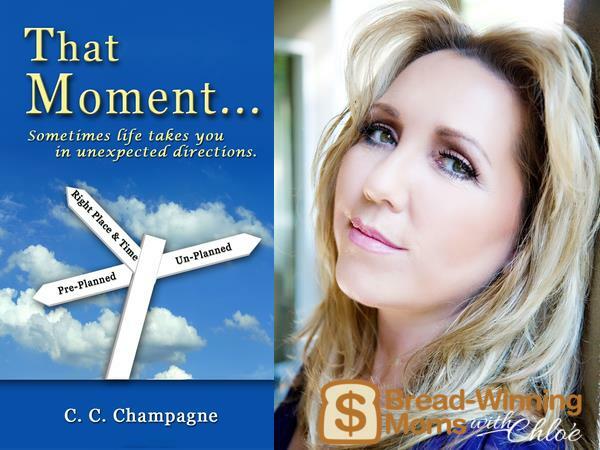 She's the author of “That Moment” a book that helps us to realize that between the beauty or sometimes mayhem of life’s unusual occurrences, we are guided by a higher power for a reason unknown to us until THAT MOMENT! currently on the highest rated list at Smashwords.com. In addition, she loves sharing her time and resources to help others, including the Nite of the Hope Breast Cancer nonprofit charity.